In order to get to know each other, we find it helpful do do things together, not just sit and talk. Therefore, during the warm season we go for walks together, easy walks that allow us to talk to each other and we make sure that we can get some refreshments somewhere on the way. During the cold season we thought of different activities that we hope you will like. Conversations come naturally in this kind of environment. So join us if you like. Come alone or with friends, we can guarantee an enjoyable evening. Reservations are not necessary, but welcome. BTW, rain does not stop us from going for a walk unless you read otherwise. March 28, 2019: 18.30 / 6.30 pm we meet for the first time in spring to walk up to the Karren. Meeting point: Karren Talstation. Get your hiking boots ready! April 28, 2019: 18.30 / 6.30 pm we meet at the Karren Station to hike to the very top and beyond. 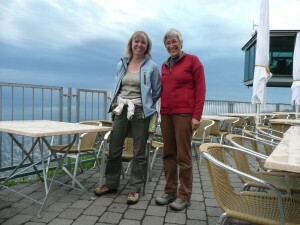 May 15, 2019: 18.30 / 6.30 pm we meet at the busstation Dornbirn Bahnhof to take a bus to Bödele and then hike over the Losenpass to Schwendalpe for a drink, cheese and bread. 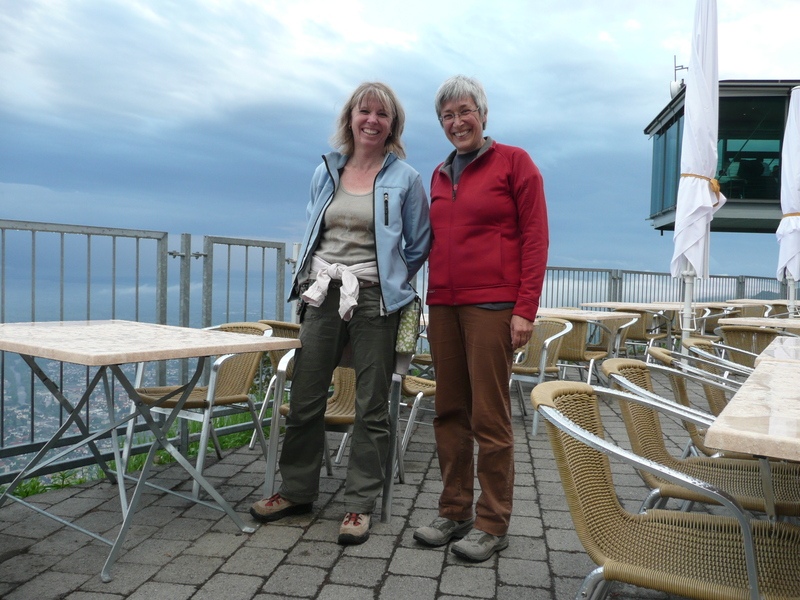 June 26, 2019: 18.30 / 6.30 pm we meet at Dornbirn Bahnhof to bike all the way to Hard and Bodensee. Delicious ice cream is waiting for us there. July 17, 2019: 18.30 / 6.30 pm – a bike ride to the Jannersee, a swim and after that a burger with a beer or coke. Thank you for coming back to our website! We update this site regularly, so keep coming back!